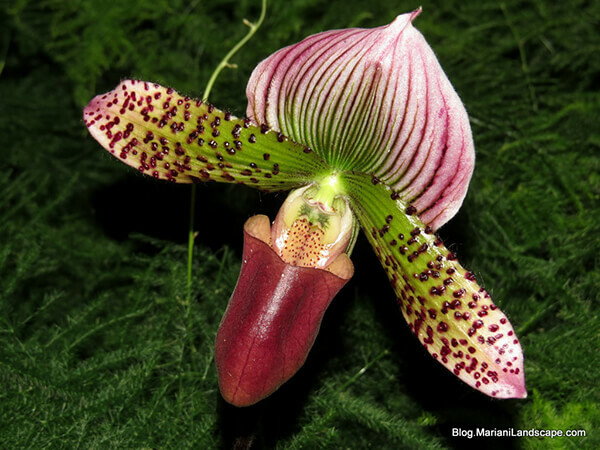 The orchid family, Orchidaceae, is probably the largest family of flowering plant in the world. 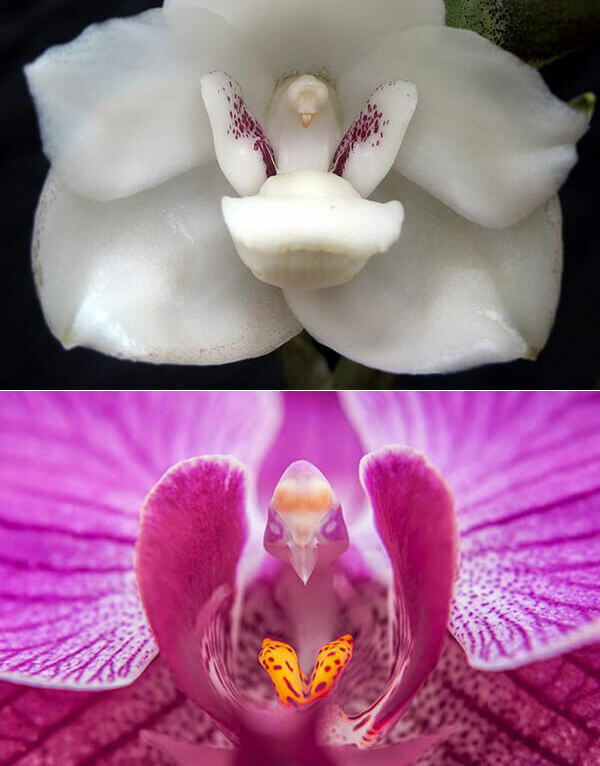 Because their unique beauty and rare showing, they are always present on the most expensive and rarest flower list. 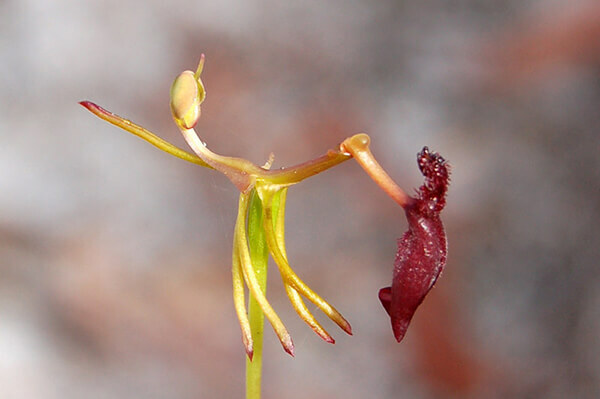 There are between 21,950 and 26,049 currently accepted species. 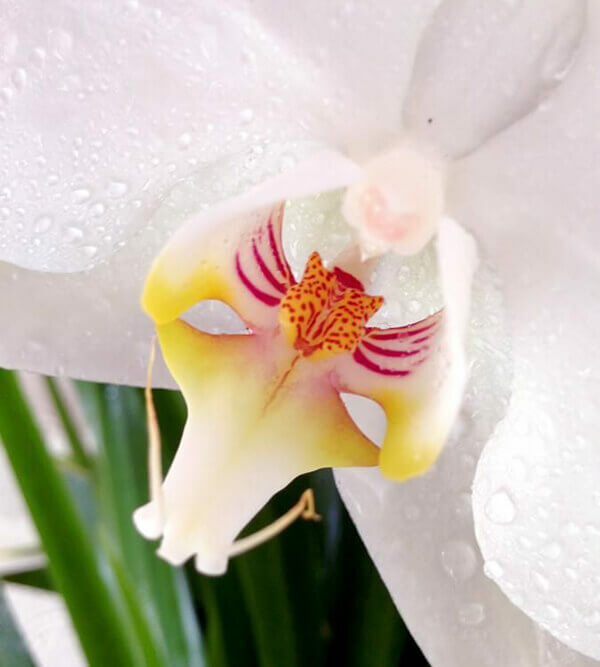 Although part of a huge family, there are many orchids that are critically endangered and can be rarely seen in nature. 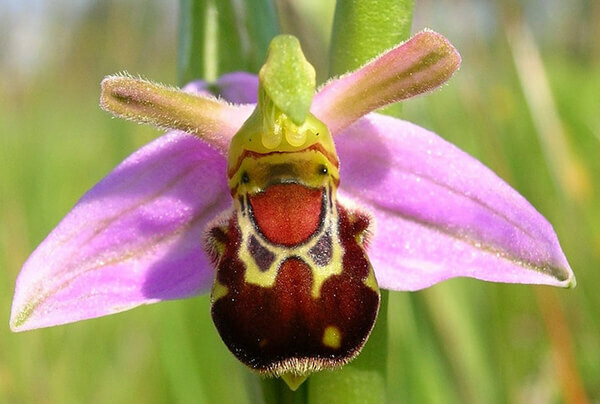 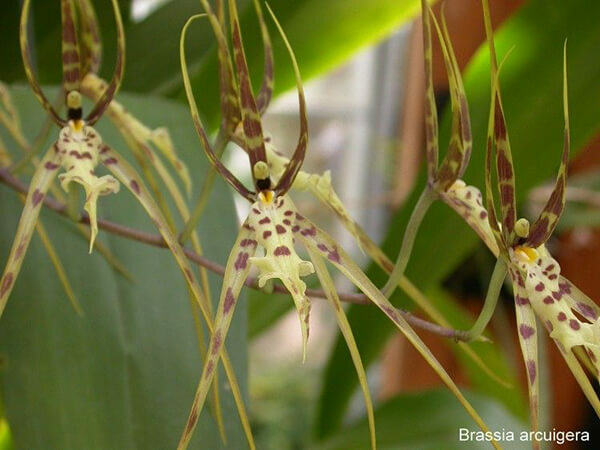 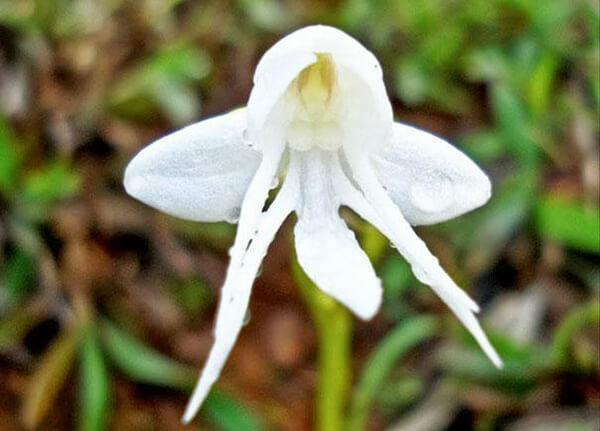 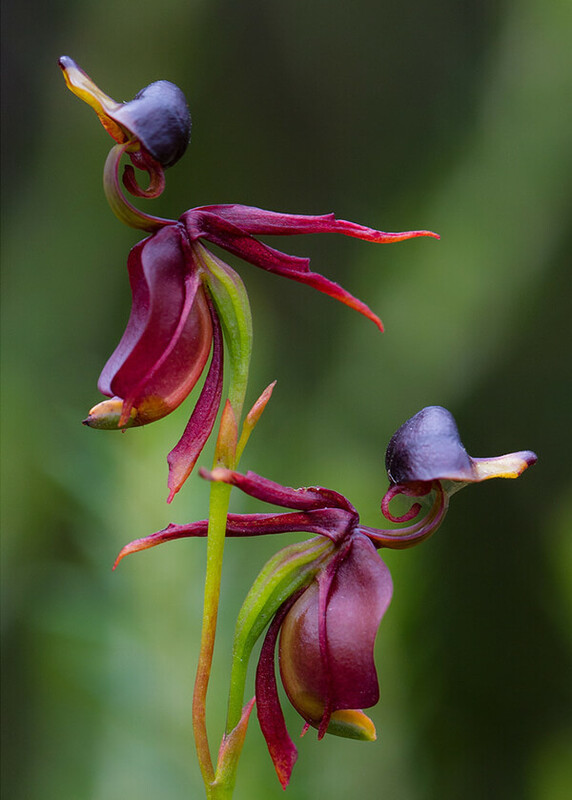 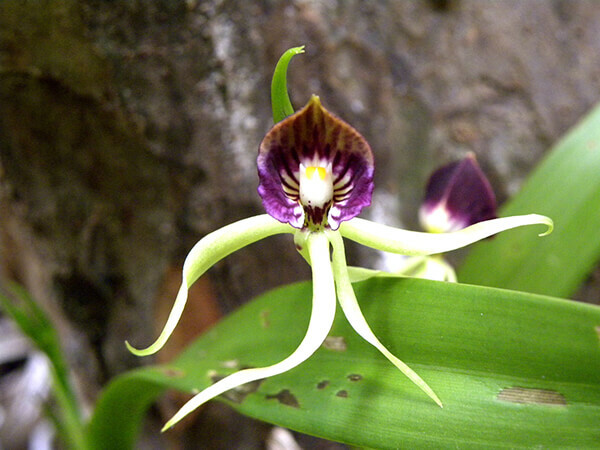 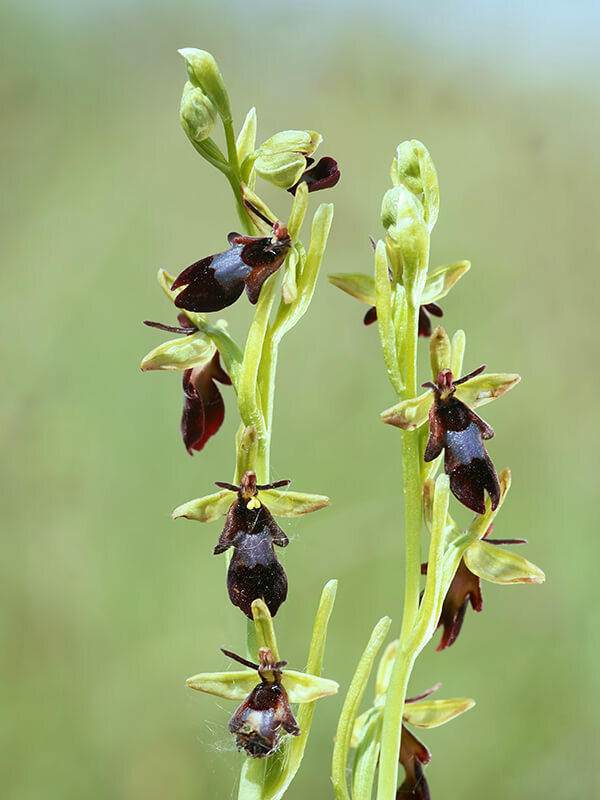 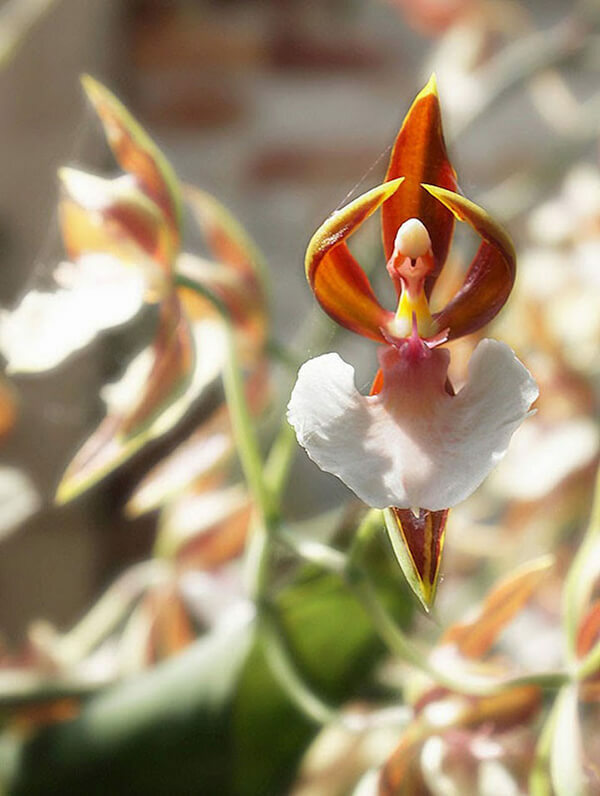 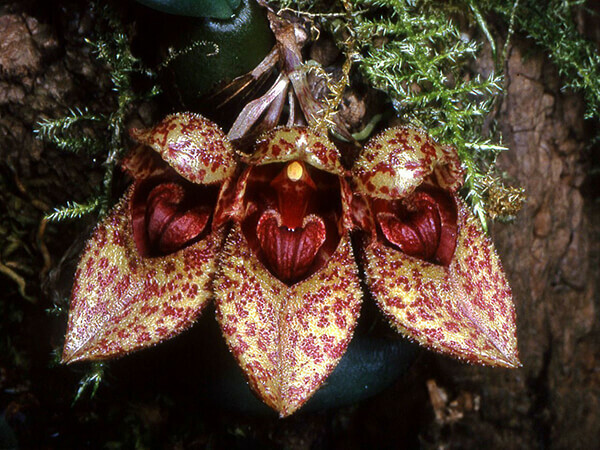 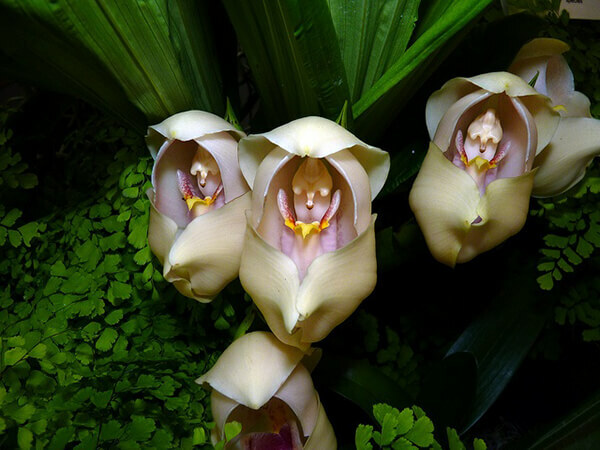 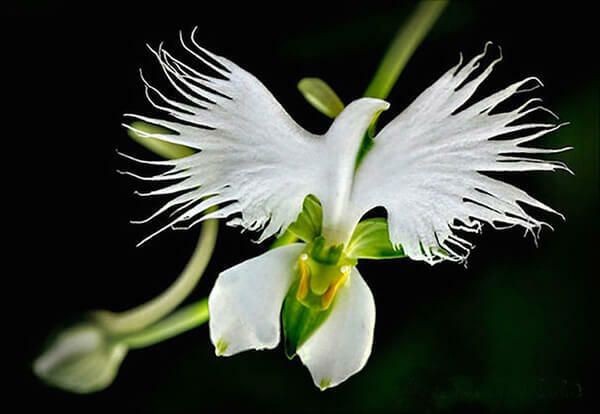 Here we rounded up 17 Weird Looking Orchids, from angle orchid to dracula orchid, from flying duck orchid to swaddled baby orchid. 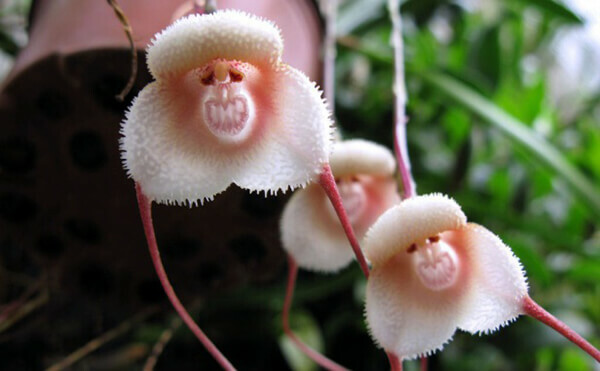 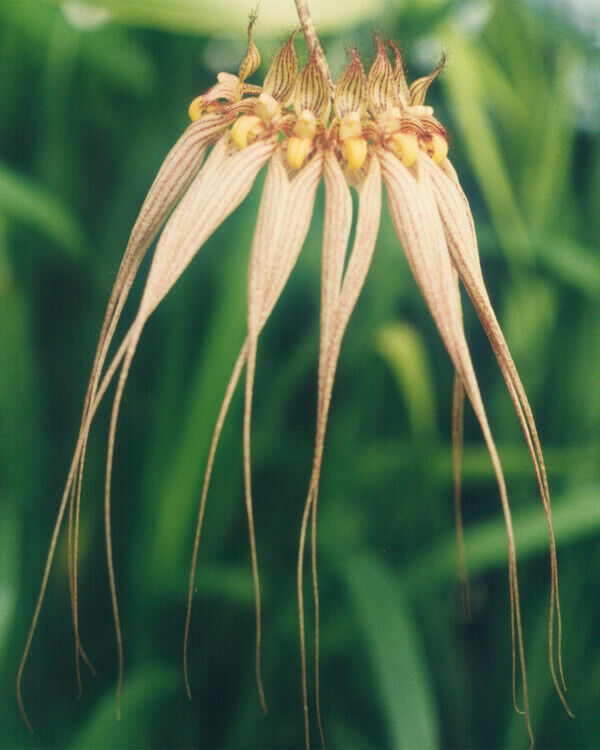 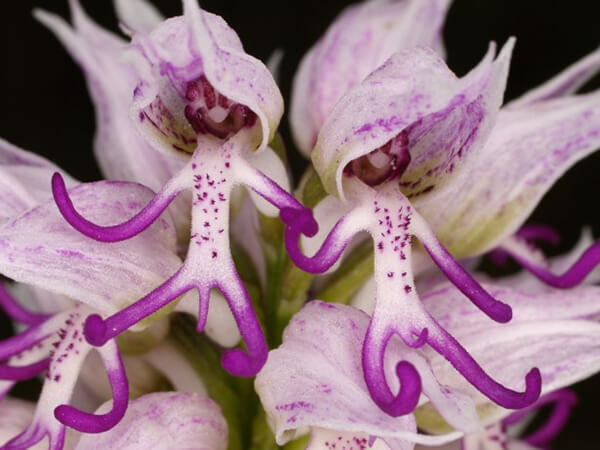 You will be amazed by those unbelievable weird looking orchids and admire the creativity of our mother nature.